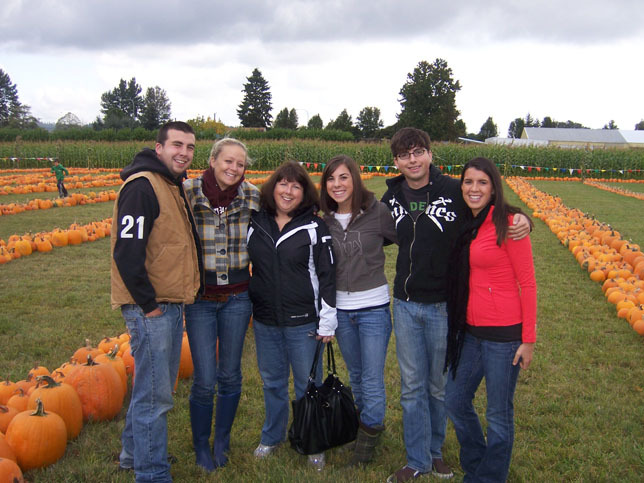 "Double R Farms Pumpkin Patch"
We are a third generation family run farm, located between Tacoma and Puyallup just off River Road next to Duris Cucumber Farm. 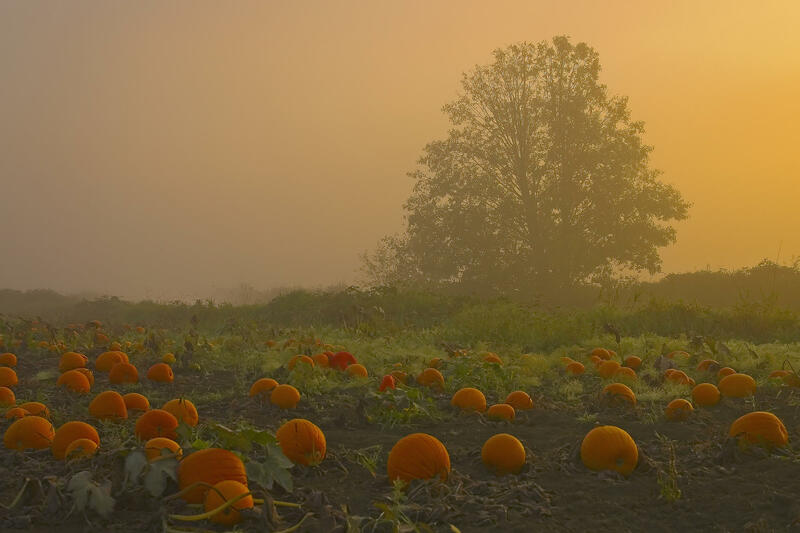 During the month of October our farm features a 5 acre corn maze and the largest selection of pumpkins in the valley. For more information please call 253 227-5385. Our pumpkins sell for .29 cents a pound. That includes our pie making pumpkins. 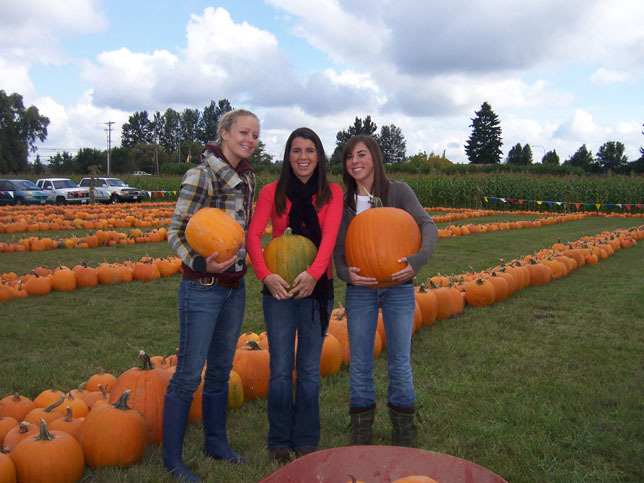 We had such a great time picking out pumpkins at Double R Farms yesterday! It was so fun to go on the hay ride too!